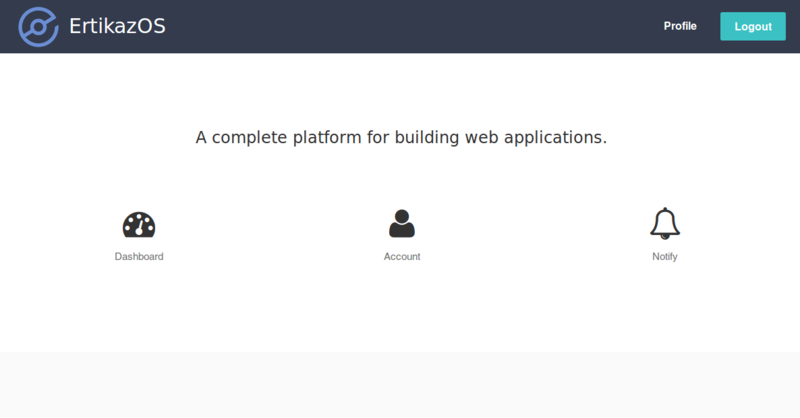 An open source platform for building web applications faster and secure using the built-in features. Login system can connect to many authentication drivers like LDAP, IMAP, Exchange WebService and Database. 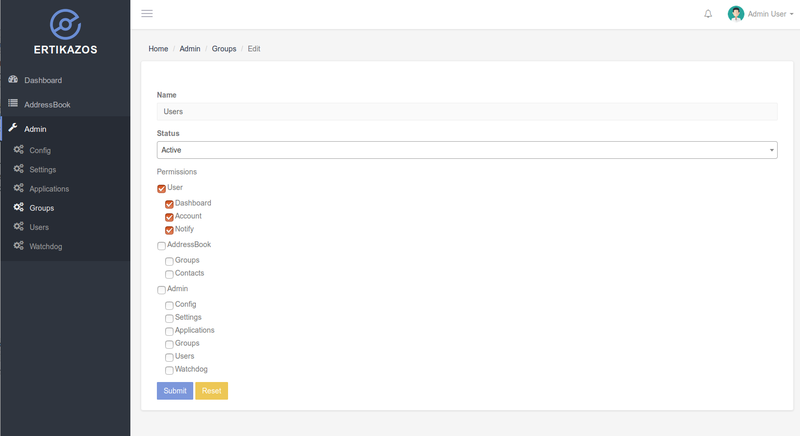 A widgets system allow all applications to display it's data in user dashboard. Any logged-in user can view and update all profile data. 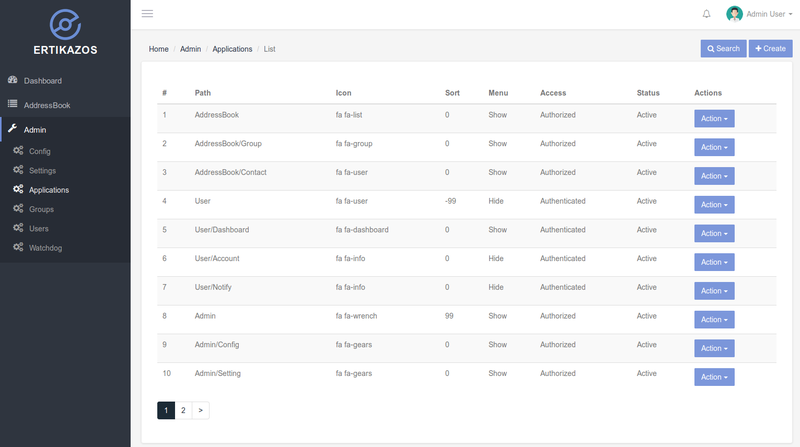 Admin can enabling or disabling any application or changing the access rule. A group system with access control for each group. 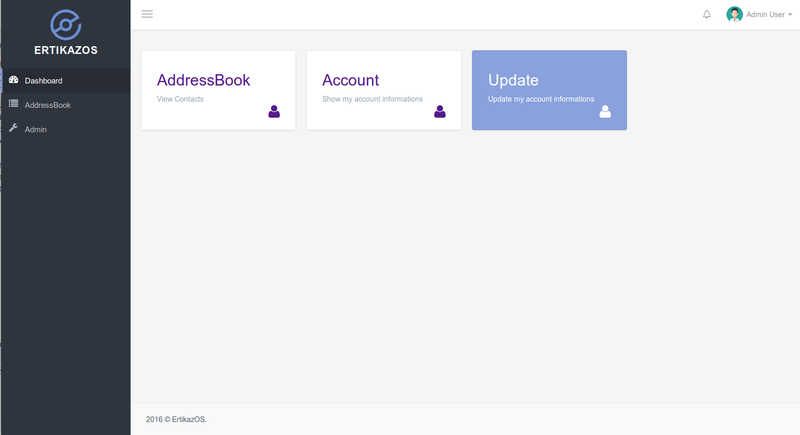 A full user system to manage all users accounts. A simple index page to display any public information.